The anti-snap sacrificial cut is only on one side of this cylinder and this side must be installed on the outside of the door. Please ensure correct size cylinder is ordered when ordering offset sized cylinders. The length of each cylinder side is given to the center of the cam. 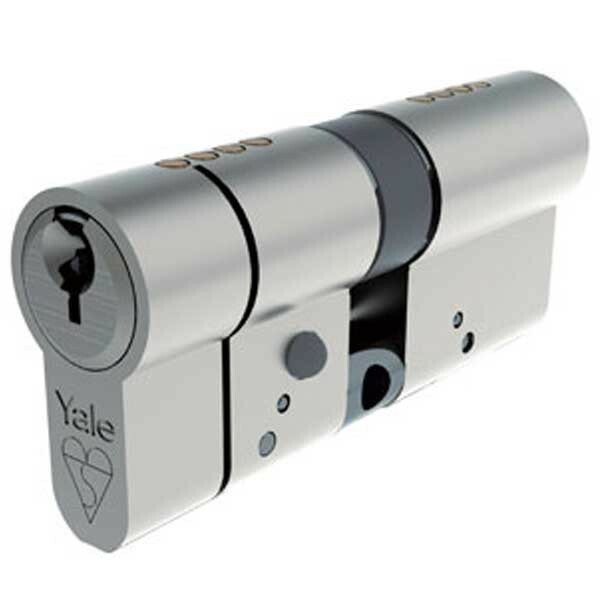 Specification: 6 pin replacement Euro Profile cylinder. BSI Kitemark approved - KM532920. TS007 1 Star Cylinder. Secured by Design approved (to TS007 1 star). 10 year guarantee. 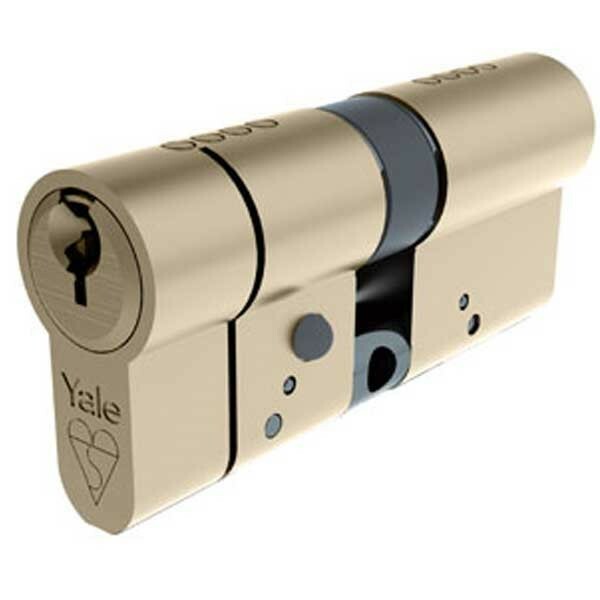 Suitable as a replacement product on PVCu, wood and composite doors, this cylinder is Secured by Design approved and recommended for use on doors that require a high level of security against physical and manipulation attacks.